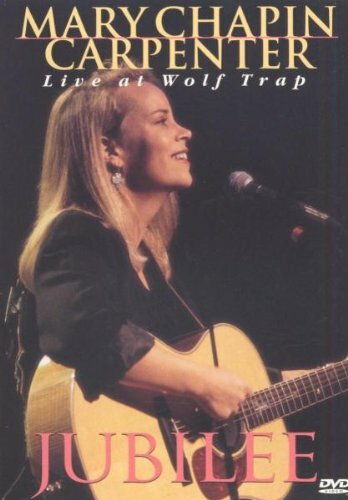 This 1995 show at Wolf Trap in Washington, DC, near her home in Maryland, shows Mary Chapin Carpenter in perfect form. The band is terrific, her singing is outstanding, her stage presence commanding and entertaining. She's probably the top singer-songwriter of the 90's, her album "Come On Come On" deservedly won some Grammy's, and some of the best songs on it are here as well as "Down at the Twist and Shout." The sound is excellent but NOT 5.1. There is no separate track for the rear speakers.